The relaxed and refined appeal of this white floor is unmatchable. 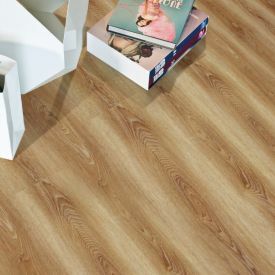 For all those Scandinavian design lovers on a budget, this laminate floor is the answer. Highly recommended for homeowners who want to make their small space appear bigger and for those with electric bright furniture want a plain backdrop to make the decor appear dramatic. 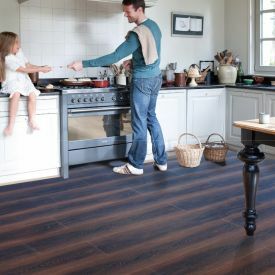 Thanks to advanced technologies, Gerbur's Beethoven Plus laminate floors feel like a real wooden floor. 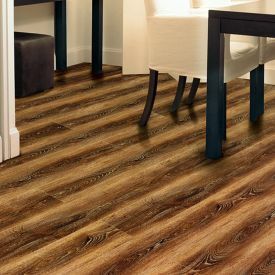 With almost all the benefits of a low maintenance and durable floor, and the realistic look and finish, there is no end in sight for beautiful and light laminate floors.